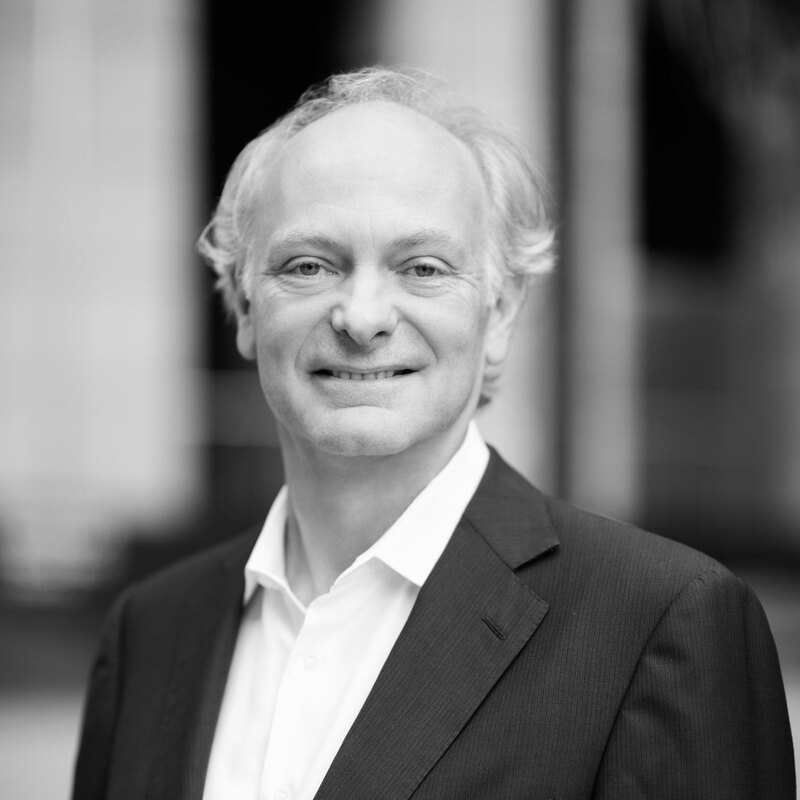 The Managing Director of Citta Property Group, Stephen has extensive experience in all facets of property development. Prior to the formation of Citta in 2002, Stephen was Chief Operating Officer, Residential for Capitaland, Singapore’s largest property development group. Prior to this, Stephen held a number of senior executive roles within Lend Lease over a period spanning 17 years, including CEO, Lend Lease Property Group (Australia) and CEO, Lend Lease (Asia). Stephen has also been a non-executive director of Mirvac and Australand. Stephen has Bachelor’s Degrees in Science (Architecture), Architecture (Honours) and Economics from Sydney University and a Master’s Degree in Science (Management) from Stanford University. 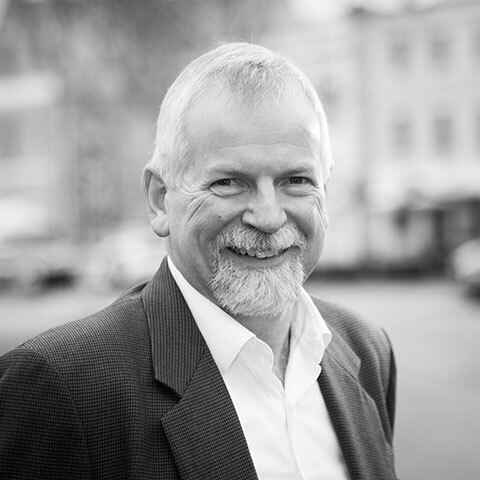 Director of Citta Property Group, Alister has worked in the property development industry for over 25 years. Prior to the formation of Citta in 2002, Alister held a number of senior roles with Lend Lease in Australia and Asia. Alister was a Director of Lend Lease Development in Australia, Development Director Lend Lease Asia, and a Director and Project Director of a number of Lend Lease’s largest projects. Alister was responsible for various aspects of the initiation and delivery of major projects such as Darling Park, Jacksons Landing, Newington and Victoria Harbour. Alister has Bachelor’s Degrees in Science (Architecture) and Architecture with First Class Honours and a Master’s Degree in Commerce from the University of New South Wales. 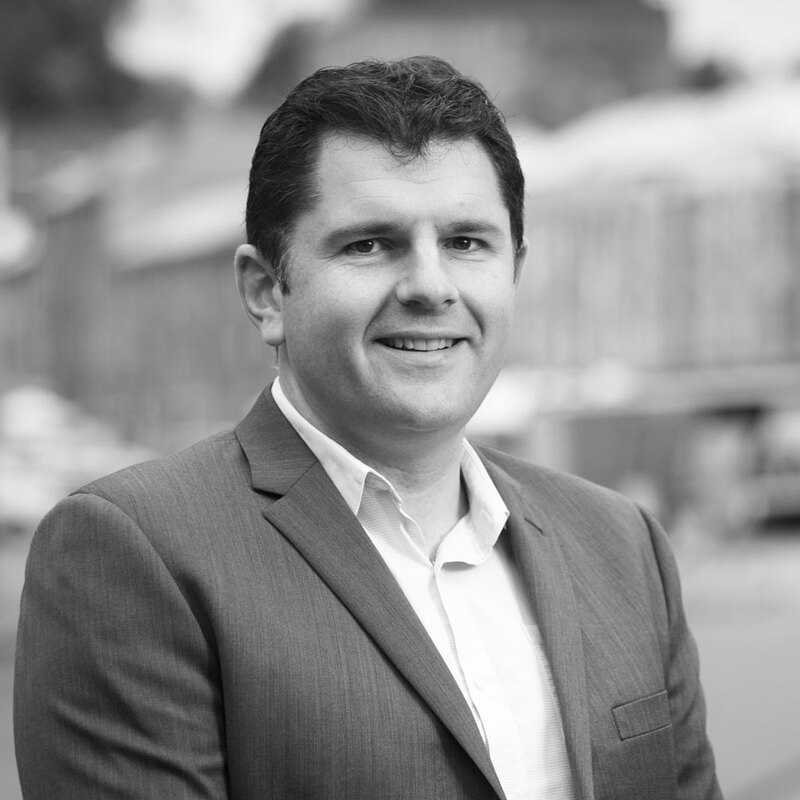 Nicholas is a Development Director at Citta Property Group. He has gained widespread experience in many aspects of property development through working in the industry for over 25 years. Recent projects include the development of Parliament Square in Hobart, the St Paul’s College mixed use development within the University of Sydney and the REVY redevelopment in Pyrmont. Prior to joining Citta Property Group in late 2002, Nicholas spent 13 years with Lend Lease in both Development Management and Project Director roles. Nicholas was involved in the planning, management and delivery of a number of major projects including the 2000 Olympic Village. Nicholas has a Bachelor’s Degree in Business (Land Economics) and a MBA from the University of New South Wales. A Senior Development Manager with Citta, Mary has worked in the property development industry for over 20 years. Prior to joining Citta Property Group in 2010, Mary held various positions with Lend Lease in Victoria and New South Wales, over a period of 15 years, as well as senior roles with other major property groups, including ING Real Estate. Mary has extensive experience in all aspects of property development across all market sectors: residential, retail, commercial and mixed-use major projects, including roles on the Olympic Village and Fox Studios in Sydney and Victoria Harbour in Melbourne. Mary has a Bachelor’s Degree in Architecture from the University of Melbourne. David is a Senior Development Manager with Citta. He has worked in the construction and property industry for over 20 years. Prior to joining Citta, David worked in a variety of roles across a broad spectrum of projects including eight years in Taiwan and Thailand with Bovis Lend Lease and its predecessor Bovis Australia in a variety of senior project management roles in the retail, pharmaceuticals, semiconductor, logistics and utilities industries. David has a Bachelor’s Degree in Civil Engineering from the University of Melbourne. 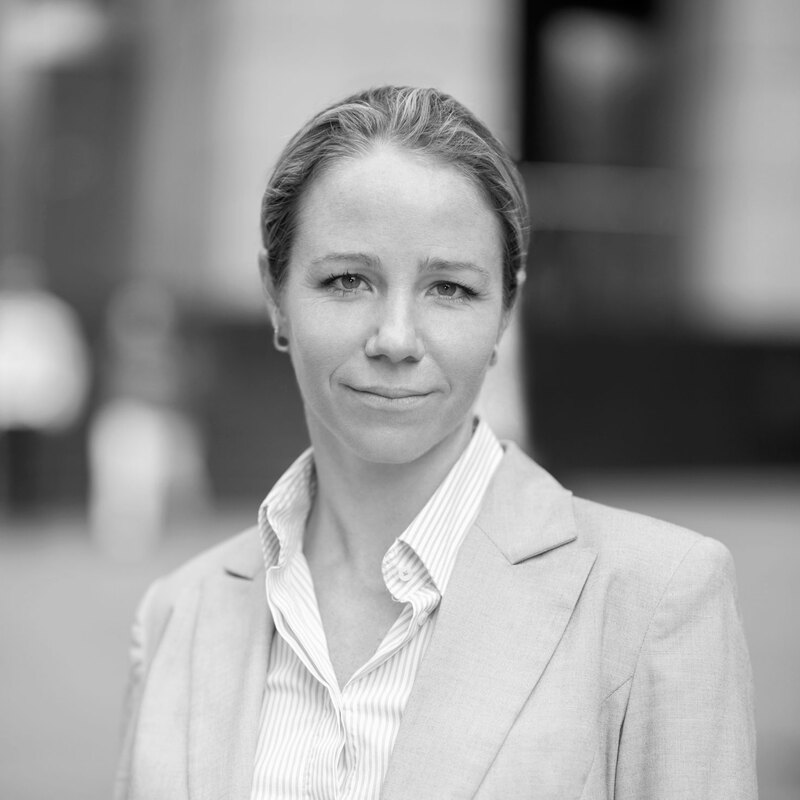 Claire is a financial analyst with 10 years experience in the property industry. Claire’s key skills are in the financial assessment of property development and investment opportunities, and she has been involved in the arrangement of finance for a number of complex property projects both locally and internationally. Before coming to Citta, Claire worked within the Real Estate Capital team of Macquarie Group, and at St Hilliers Property. Claire also holds a Bachelor of Business (Finance & Banking) from UTS, and a Graduate Diploma in Applied Finance & Investment (SIA). 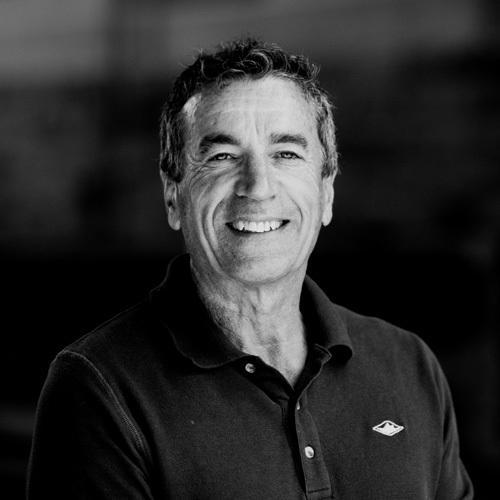 Barney has worked in the construction and property industry for more than 30 years. Prior to joining Citta Property Group in 2011, Barney had more than 23 years experience with Lend Lease in Australia and Asia. 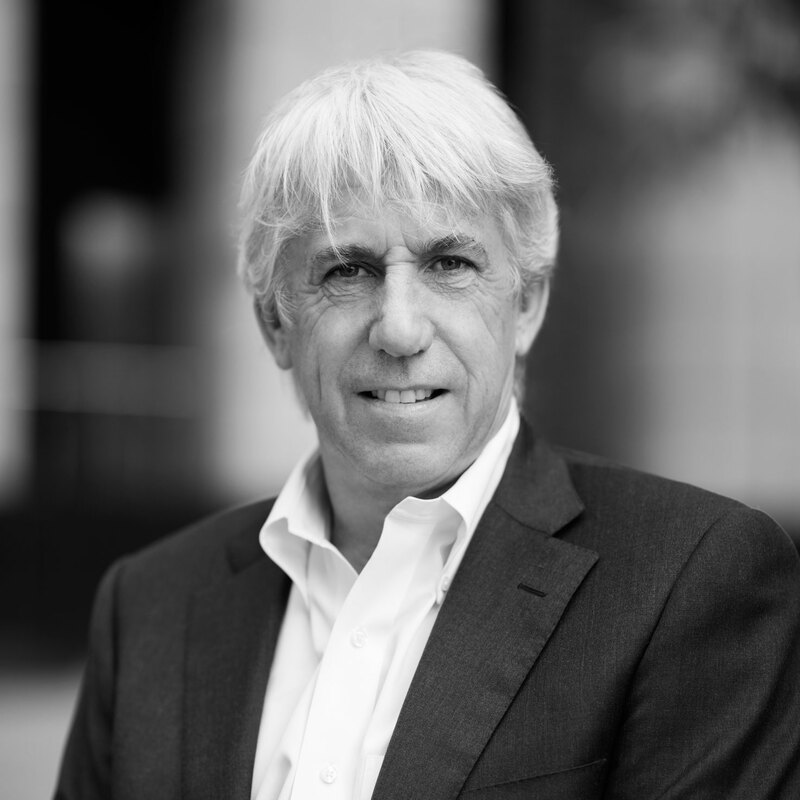 Barney has extensive construction experience and has been responsible for delivery of major commercial, retail, industrial and infrastructure projects. Barney graduated from Melbourne University with First Class Honours, Bachelor of Building in 1981. Shaun has a strong background in design and delivery of major infrastructure and urban regeneration projects in Australia, the UK and New Zealand. 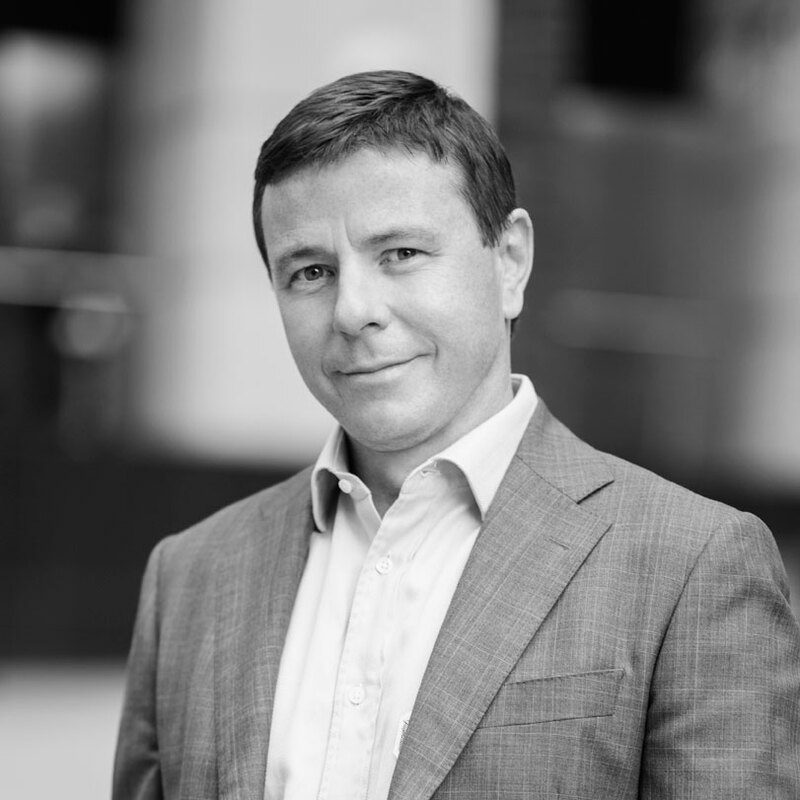 Shaun has more than 14 years of consultancy experience and prior to joining Citta in 2013 was the Civil Engineering Lead for Arup in Melbourne. Shaun has a Bachelor of Civil Engineering from the University of Auckland and is a Member of The Institution of Engineers Australia. Joe is a highly capable Project Manager with over 23 years experience in the property and construction industry. Prior to joining Citta Property Group in 2009, Joe held a number of development management and project management roles with Stockland and Lend Lease. Joe has worked on many varied and often complex projects across the retail, commercial (new buildings, refurbishments and fitouts), industrial and residential asset classes. Joe has a Bachelor of Civil Engineering Degree (Honours) and a Graduate Diploma in Urban Estate Management from the University of Technology, Sydney and a Graduate Diploma Applied Finance & Investment from the Securities Institute of Australia. Jennifer is the Development Manager for the final stages of the Parliament Square project in Hobart comprising a Marriott Luxury Collection Hotel, public open space and retail tenancies. Jennifer has over 20 years experience working predominantly on large-scale residential and mixed-use urban renewal projects in Sydney. 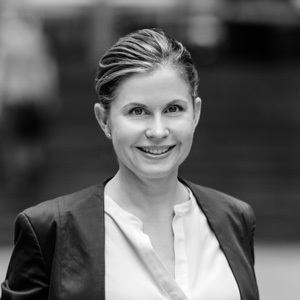 Prior to joining Citta Property Group, Jennifer was a Senior Development Manager with Mirvac, and during her career she has also worked with both Lend Lease and Stockland. Jennifer holds a Graduate Certificate in Management from the University of New England. Anna holds the role of Design Manager at Citta for the luxury hotel development at Parliament Square in Hobart. 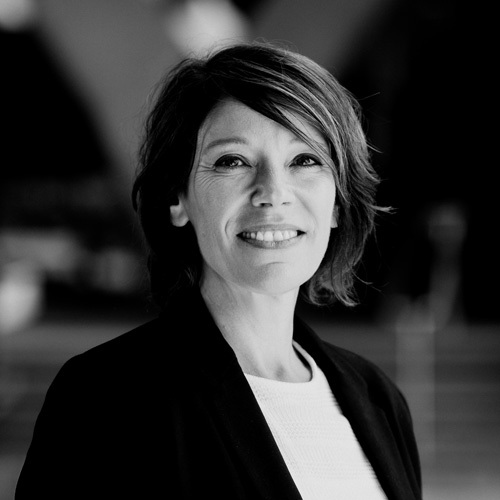 Anna is a property industry design professional of 20 years, with extensive senior architectural and client-side design management experience across residential, commercial, and retail sectors. 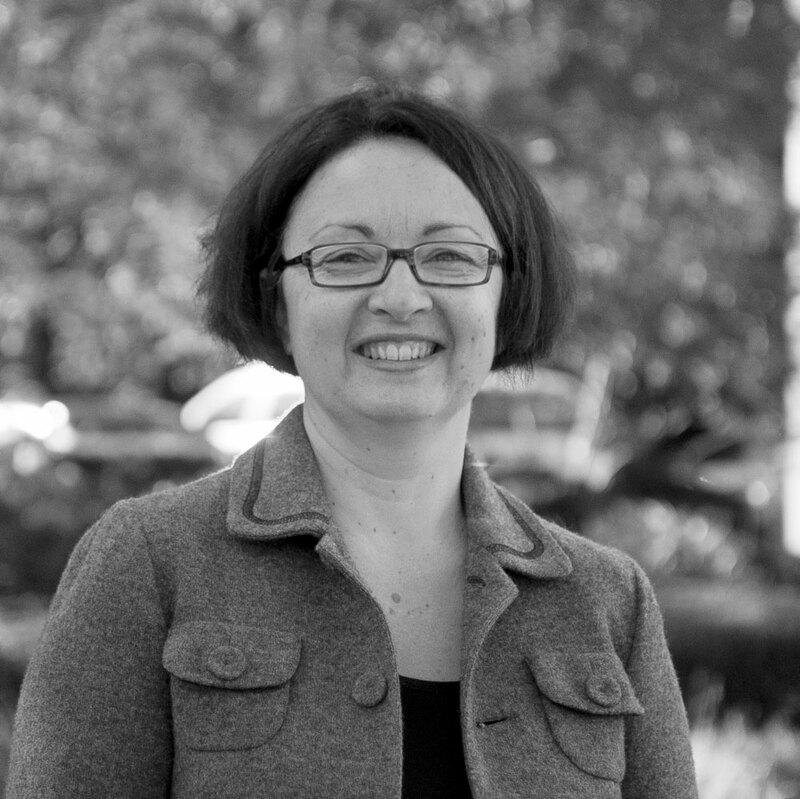 Prior to joining Citta, Anna was a Design Manager with Frasers Property Australia. Anna holds a Bachelor of Architecture and a Bachelor of Science (Architecture) from the University of Sydney. Natalie is a Design Manager with Citta Property Group and is currently focused on the St Paul’s College development at Sydney University. Natalie has over 20 years of professional experience across a range of building sectors and typologies. 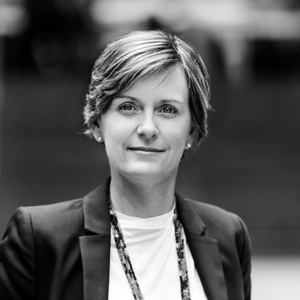 Prior to joining Citta Natalie was a Studio Director and Practice Manager at Bates Smart Architects, and managed a studio of 140 professionals. Natalie holds a Bachelor of Architecture (Honours) and a Bachelor of Science, Architecture from the University of Sydney. Alex is the Contracts Manager with Citta Property Group working on the $220m redevelopment of the parliamentary precinct for the Tasmanian State Government. With more than 14 years experience working on large-scale industrial projects in Australia and overseas, Alex has very broad and versatile business knowledge in the fields of contracts administration and management. 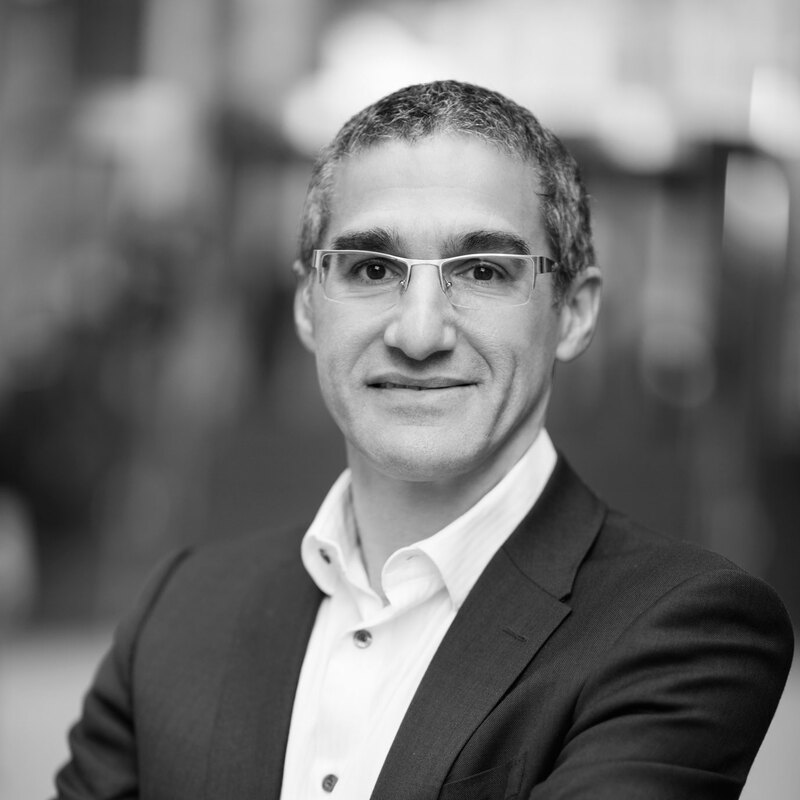 Alex holds a Masters in Business Intelligence and Strategy, Paris, and an M.A. in Economics from the University of New South Wales. Adam joined Citta in 2018 as a Development Manager. 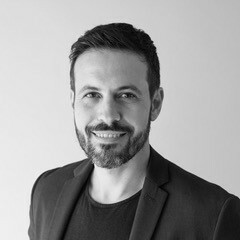 With over 17 years experience, Adam has worked on a variety of building typologies ranging from residential based projects; large scale hospitals; award winning public buildings in Australia and award winning luxury hotel and resort projects in Singapore, China and the Middle East. Adam holds a Masters of Architecture from the University of Technology, Sydney. Tom is a Senior Project Manager with Citta Property Group assisting with the completion of the Parliament Square precinct project in Hobart. Tom has 20+ years’ experience working primarily on major infrastructure projects within Tasmania and eastern Australia with roles varying from Project Director of TasRail’s below rail reconstruction program through to Contract Superintendence of the state’s east coast water infrastructure construction program. Tom holds a Bachelor of Electrical Engineering from UTAS with post graduate project management qualifications from QUIT in Queensland. 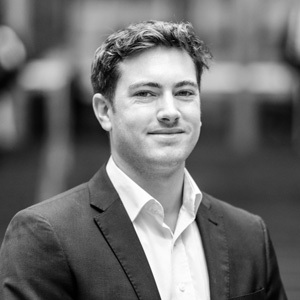 William is an Assistant Project Manager at Citta working on St Paul’s College development at Sydney University. Prior to joining Citta he held a Graduate Deal Advisory role with KPMG Australia and prior to this he was a Graduate Architect with Group GSA Sydney. 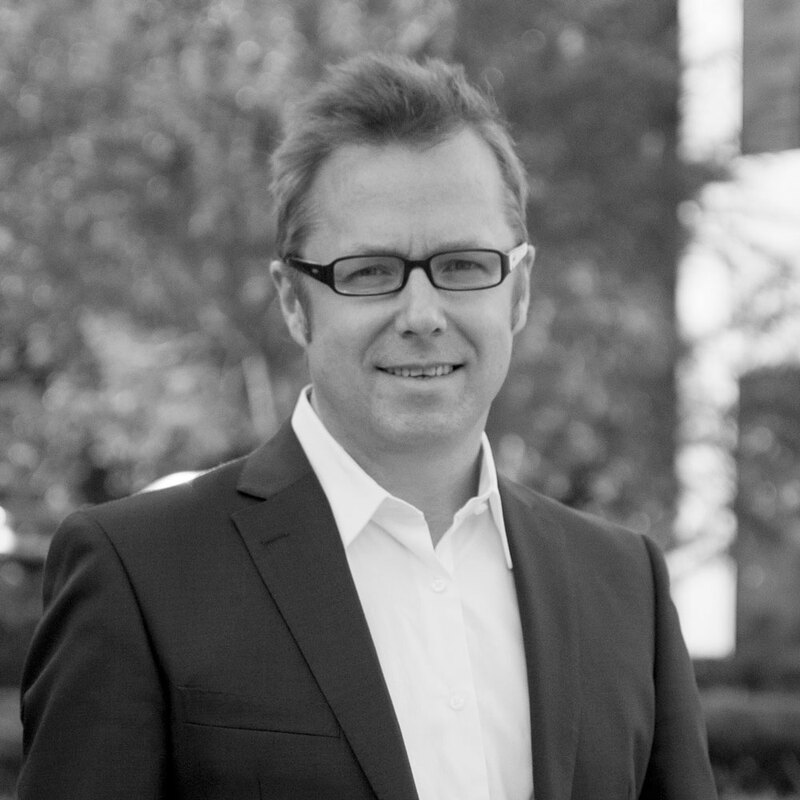 William holds a Bachelor of Architecture from the University of Sydney and a Masters of Property Development – Investment from the University of New South Wales.